The state of California in the U.S. has passed a new law this month, called the ‘Healthy by Default Kids’ Meals’ law. This new law, which will come into force from next year, will mean that only water or milk will be sold as the default drink with any kids’ meal in restaurants. It is claimed that the law will help busy parents, who are seeking a healthy, balanced meal for their children. There will still be the option to choose fizzy and sweetened drinks for children in restaurants, but these will have to be specifically requested. 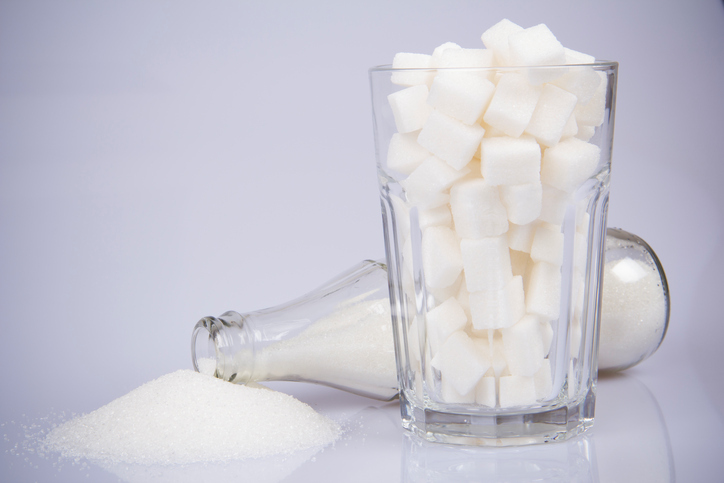 Back in the U.K, The Oral Health Foundation is calling for the introduction of a similar law, to help combat the damaging effects of sugary drinks. “We know that some children are consuming several sugary and fizzy drinks every day. This is not only contributing to oral diseases like tooth decay but is at the forefront of rising general health issues like childhood obesity and diabetes. Around one in four (24.7%) five-year-olds in the UK have tooth decay. What makes this horrific is that every single case of tooth decay in almost entirely preventable. The amount of sugar young children are consuming, along with how often they are having it, is the root cause of the problem.